Need help navigating CDAY earnings? Wall Street expects Lumber Liquidators Holdings, Inc. (NYSE: LL) to report quarterly earnings at $0.12 per share on revenue of $272.54 million before the opening bell. Lumber Liquidators shares rose 4.7 percent to $10.65 in after-hours trading. Synaptics, Incorporated (NASDAQ: SYNA) lowered its guidance for the third quarter and reported the departure of CFO Richard Bergman. Synaptics shares fell 6.3 percent to $40.50 in the after-hours trading session. 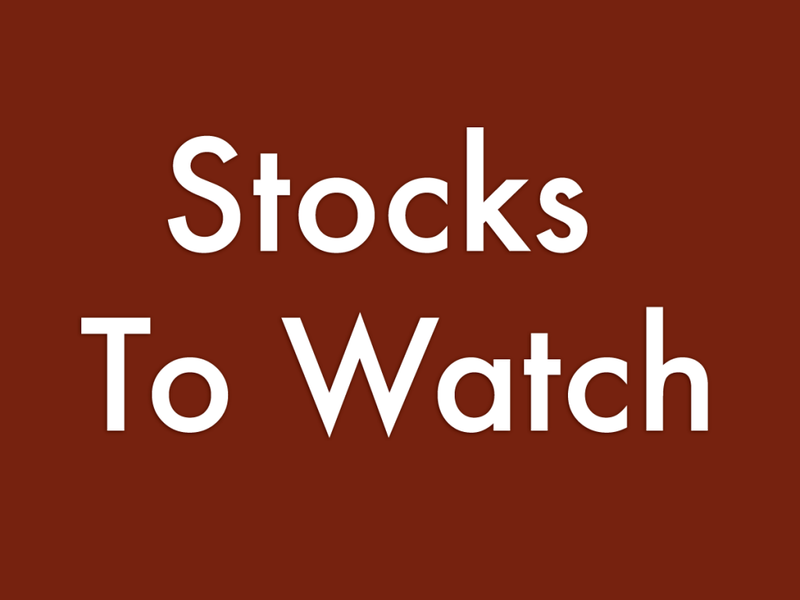 Analysts are expecting Syneos Health, Inc. (NASDAQ: SYNH) to have earned $0.82 per share on revenue of $1.15 billion in the latest quarter. Syneos Health will release earnings after the markets close. Syneos Health shares climbed 12.79 percent to close at $46.92 on Friday. Stemline Therapeutics Inc (NASDAQ: STML) reported a wider-than-expected loss for its fourth quarter on Friday. Stemline Therapeutics shares dropped 2.4 percent to $13.30 in the after-hours trading session. 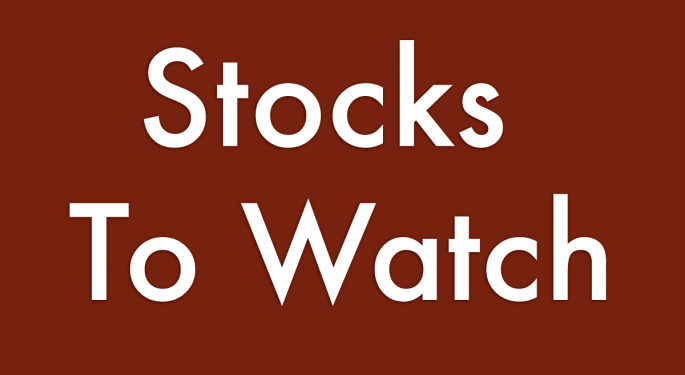 Analysts expect Overstock.com, Inc. (NASDAQ: OSTK) to report quarterly loss at $0.91 per share on revenue of $474.15 million before the opening bell. Overstock.com shares rose 0.2 percent to $20.49 in after-hours trading. Globus Maritime Limited (NASDAQ: GLBS) reported a Q4 loss of $0.42 per share, on sales of $4.36 million. Globus Maritime shares dipped 6.2 percent to $5.27 in the after-hours trading session. Ceridian HCM Holding Inc (NYSE: CDAY) reported an 11 million share common stock offering by selling shareholders. Ceridian shares fell 2.9 percent to $49.90 in the after-hours trading session.